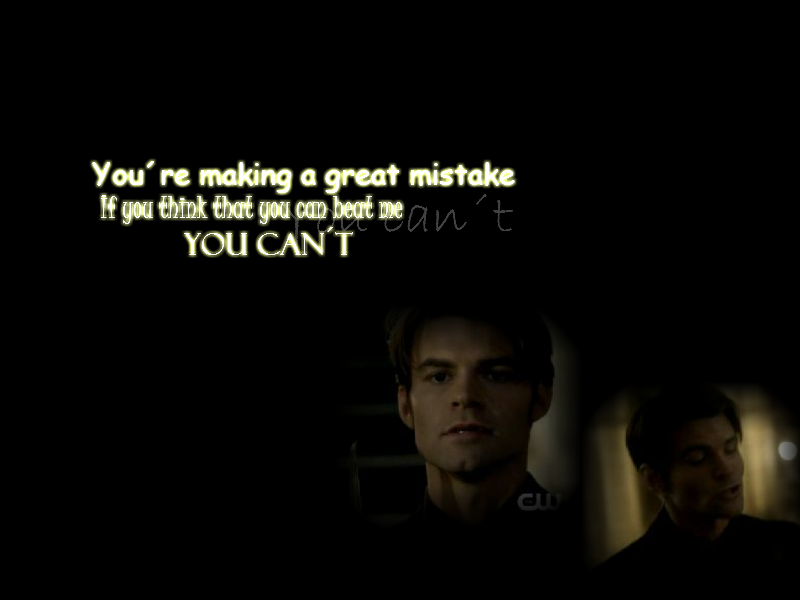 당신 cant beat me Elijah. . HD Wallpaper and background images in the Elijah club tagged: elijah the vampire diaries daniel gillies. 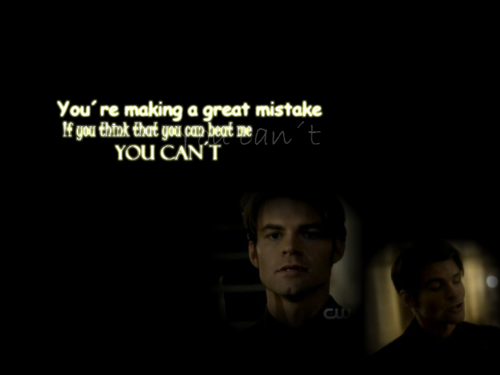 This Elijah wallpaper might contain 기호, 포스터, 텍스트, 칠판, 사인, 서명, 초상화, 얼굴, 근접 촬영, 얼굴 만, 세로, and 헤드샷.